Hogan Chevrolet Buick GMC Limited > Why Buy a Hogan Pre-Owned Vehicle? 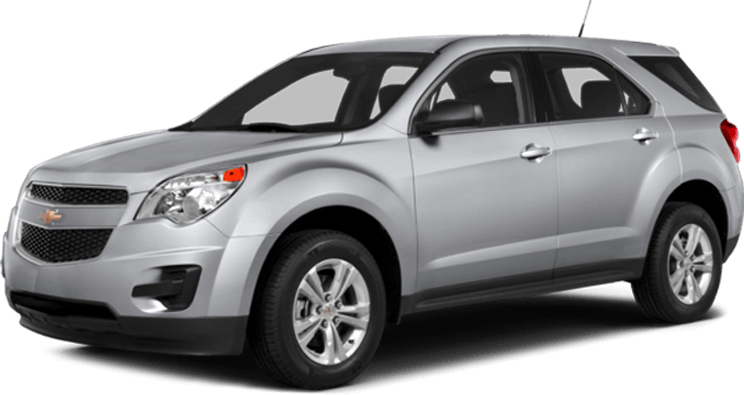 Why Buy a Hogan Pre-Owned Vehicle? Hogan provides you with a comprehensive vehicle history report. Accident Claim and Collision Estimate Check, Cross Country Registration and Branding Search (Salvage, Stolen, Flood and etcetera. Full Canadian and U.S. Vehicle Check Chronology, Verifiable Odometer Information in Canada and U.S.